Announcing Moriah Bacus, Director, People & Development - Redstone Agency Inc.
Redstone is thrilled to announce that Moriah Bacus, CAPM has joined Redstone Agency in the role of Director, People and Development. This role will be integral to supporting Redstone’s continued growth; ensuring that we train and develop our current team, never cease to attract and retain the best talent and ultimately, continue to provide clients with the best possible service. Moriah joins us from Toronto’s convention and visitors’ bureau, Tourism Toronto (TT). At TT, Moriah led the activation of high impact events with notable projects including FAM program management for the Meeting Planners International (MPI) Experiential Event Series at the Toronto International Film Festival (TIFF); and event management for the American Society of Association Executives’ (ASAE) The Classic at Rebel, in support of the ASAE Foundation. 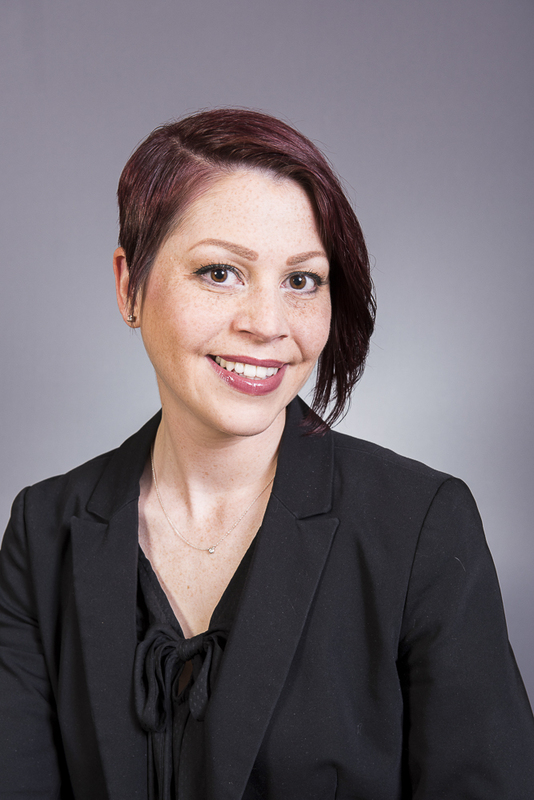 An active participant in the meetings and events industry, Moriah most recently led speaker and content development for the MPI Toronto Chapter 2019 Global Meetings Industry Day event. In 2016, Moriah was awarded the Canadian Society of Professional Event Planners (CanSPEP) Excellence Award for Volunteer of the Year for her work in co-producing the inaugural Event Business Blueprint conference. Moriah’s dedication and active involvement as both a member and volunteer in these (and other) industry associations, strongly positions her to lead Redstone’s recruitment and development efforts. Moriah is passionate about work and workplaces that engage and inspire. She is looking forward to thriving in an environment where she can leverage her experience in people and project management, event management, and business development in order to maintain a positive, healthy, productive and inclusive workplace culture. To learn more about career opportunities at Redstone, we encourage you to visit our opportunities page.